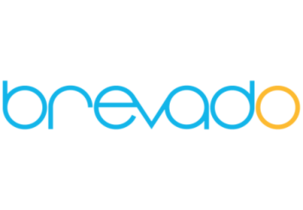 Brevado creates interactive timelines for project-based businesses. Users can layout milestones and various steps that help the client understand the process and what to expect. Clients stay in the loop with automatic progress notifications as items are completed, helping to manage expectations. Collaboration is also improved with features like file uploads, video embedding and assignable tasks. Currently, small consulting businesses are trying to keep customers in the loop through phone calls and email, which take hours out of their day. Emails are lost in the inbox and archived away never to be seen again. With Brevado, everything relevant to a project is kept organized in a unique way that provides project context. This helps consulting companies improve their process and in effect delivering better more profitable projects.